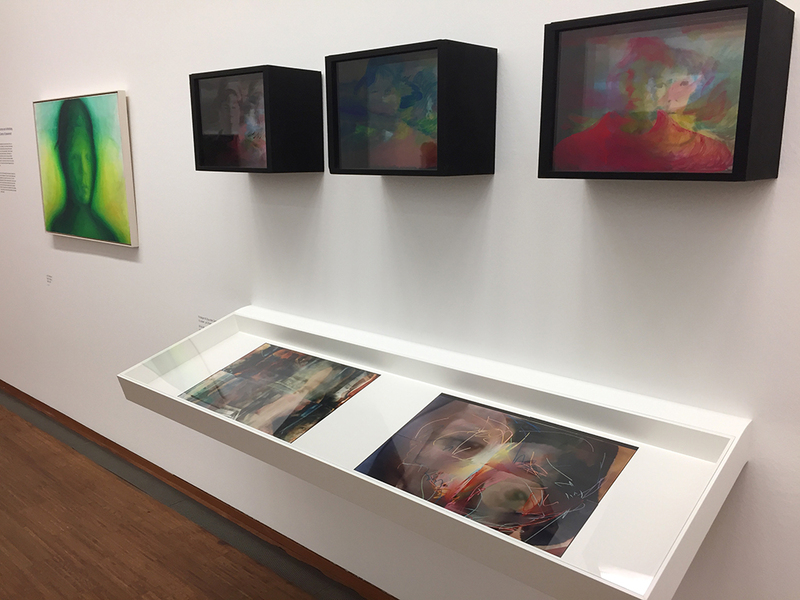 Johannes Deutsch – After attending the Graphic Arts College in Linz and working as a custodian in the Sigmund Freud Museum in Vienna in the 1980s, Johannes Deutsch, who was born in Linz, studied at the Institute for New Media of the Städelschule in Frankfurt from 1990 to 1992. Intensely exploring the possibilities offered by the new media, by film, video, and the computer, he began to work on implementing his idea to use the computer to paint and realize his pictorial notions with its help. The computer became his grounding, his brush, and his painting material. 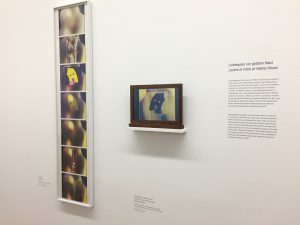 He used the computer to collage and layer images on top of each other, set layers and motifs off against one another or push them into the background, and to interweave individual motifs. Meticulously developed ‘scripts’, ‘diaries’, and ‘storyboards’ served as the artist´s essential companions, provided him with scores documenting each step in his computer-aided development and design process, however small these steps might appear. The important body of works in question was transferred to the Albertina as a comprehensive donation of more than two hundred works in 2016. 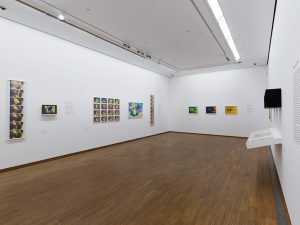 With its emphasis on the 1990s, the donation impressively outlines the fascinating and painstaking unfolding of the idea to paint with the computer, giving shape to a crossmedia artistic endeavour. 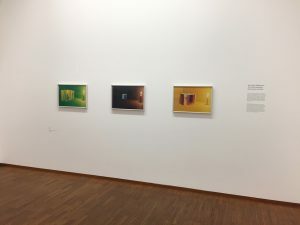 The selection shown here offers a fist representative tour d´horizon of the collection and the artist´s complex working processes. C-Prints and Fine Art Prints on Hahnemühle photo rag ultra smooth – produced by Foto Leutner: more informations here!